As a huge fan of C.S. Lewis, I couldn’t resist this one. 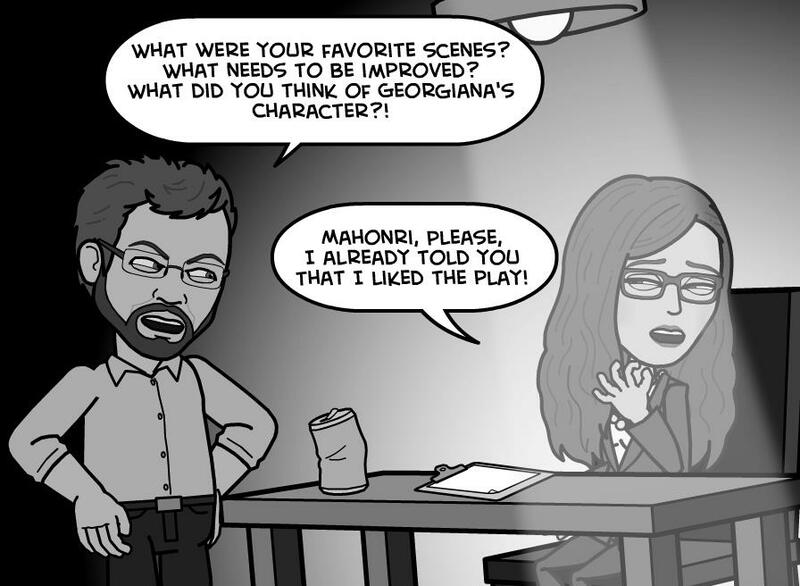 My wife tells me I tend to interrogate people about my plays. 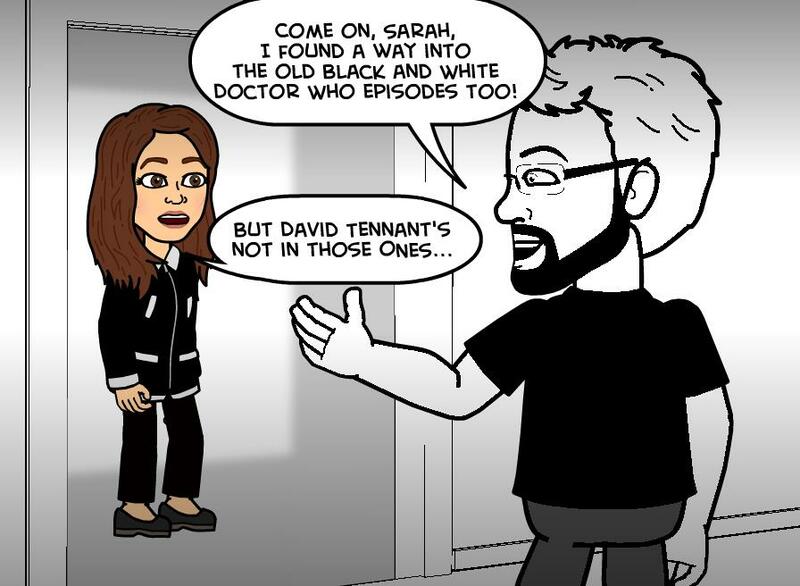 My sister Sarah and I share a love for Doctor Who. I believe most of you can relate. 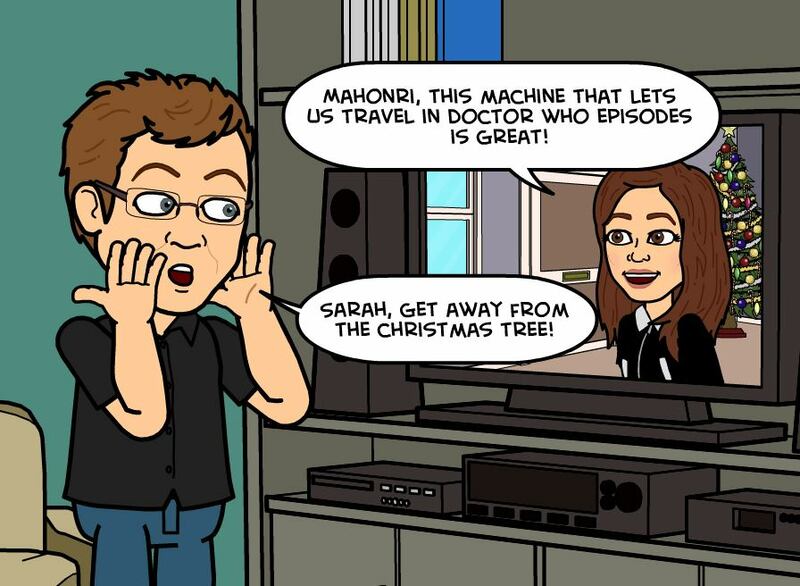 Never trust Christmas in a Doctor Who episode. Being sick all month and watching classic movies is not a good combination. 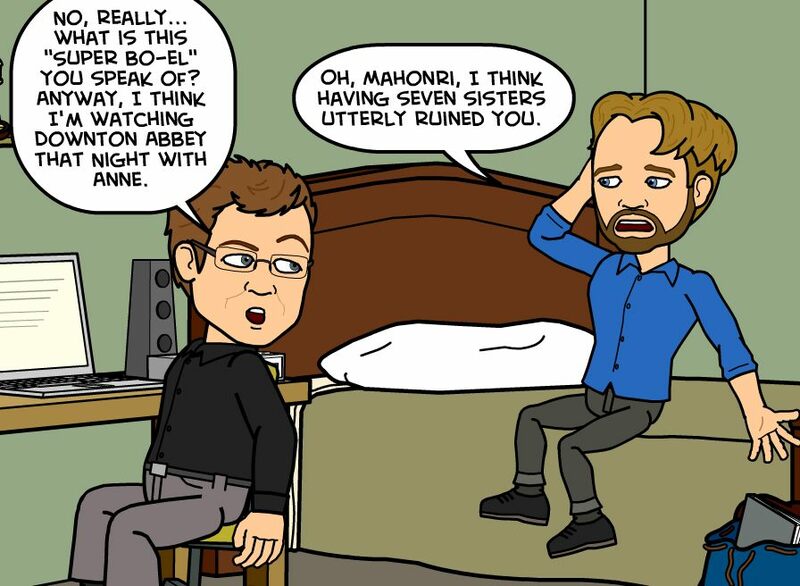 A little A Motley Vision insider humor. It’s real. You can’t prove it isn’t. Mormon Fun Fact: Did you know that Donny Osmond was the singing voice for Shang in Mulan? Still some of the best Doctor Who villains ever. 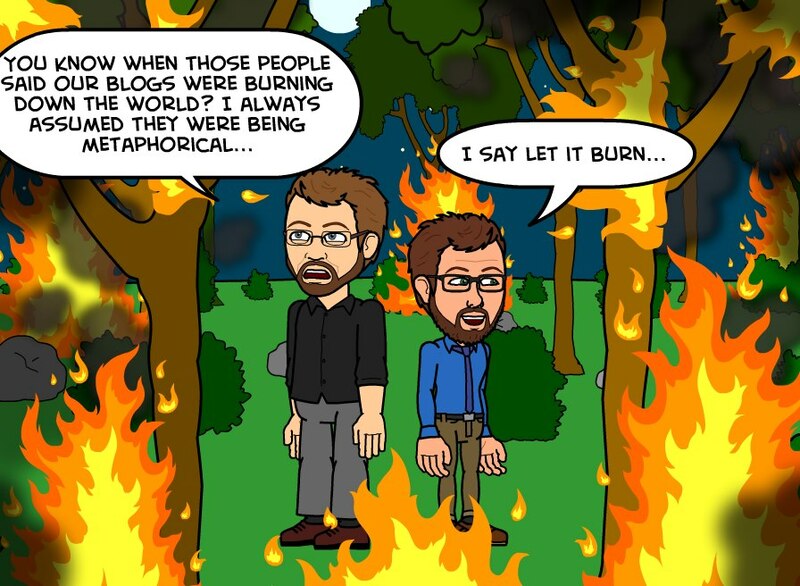 Nathaniel Givens and I have been having a bit of a blog bromance lately. We’ve become acclimated to good weather. 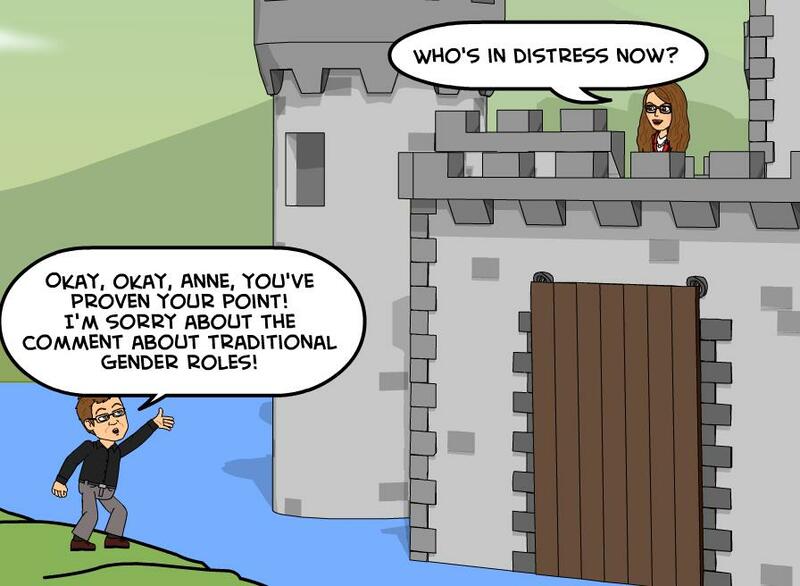 Anne knows how to put me in my place. It’s great when you don’t have to pay for play because you wrote it. Also… my theatre company is doing more Jane Austen! 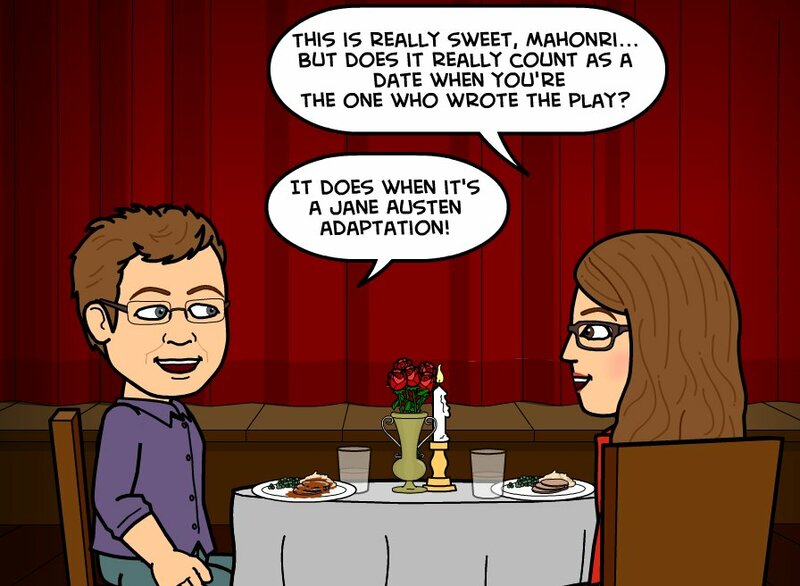 Mel’s adaptation of Persuasion was very successful for us, so I’m doing an adaptation of Sense and Sensibility. I’ve wanted to write an Austen adaptation for almost a decade now. 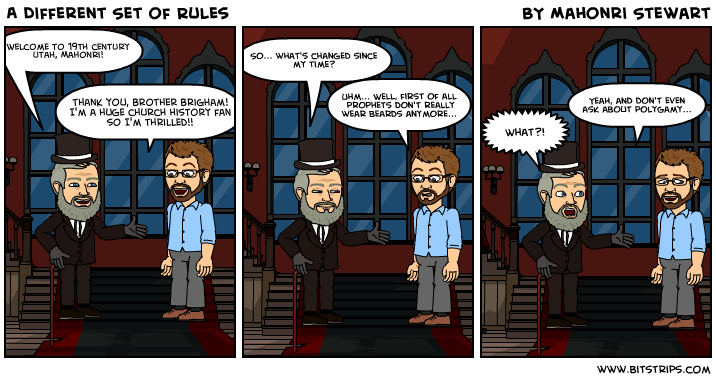 So I want your opinion… is it irreverent to put a prophet in a comic strip? After all, the Mormon apostle Parley P. Pratt wrote a satirical story (play? dialogue?) called “A Dialogue Between Joseph Smith and the Devil”… where Joseph Smith and the Devil debate against each other and then part their ways after sharing a drink. And I also think Brother Brigham had an appreciative sense of humor. 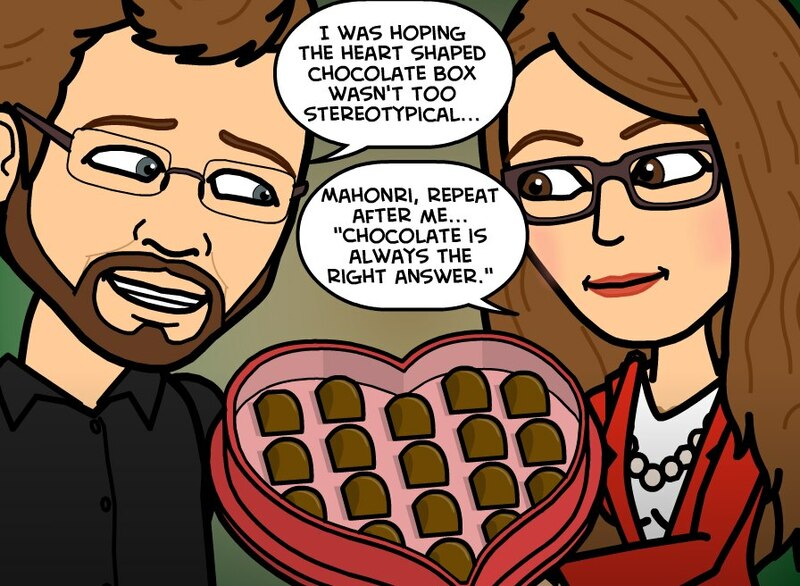 Goodness gracious, Mahonri. Edit yourself much? 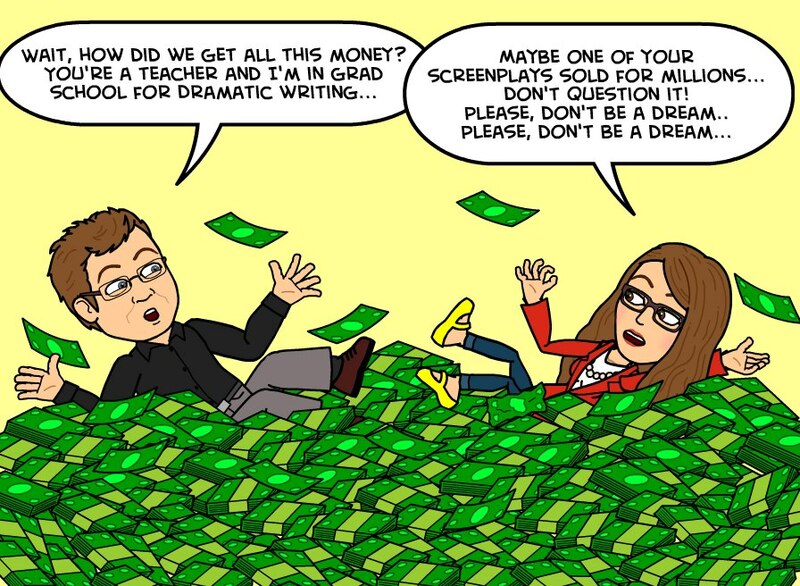 Grrrr….maybe it is time to review these @#$%@ Bitstrips! 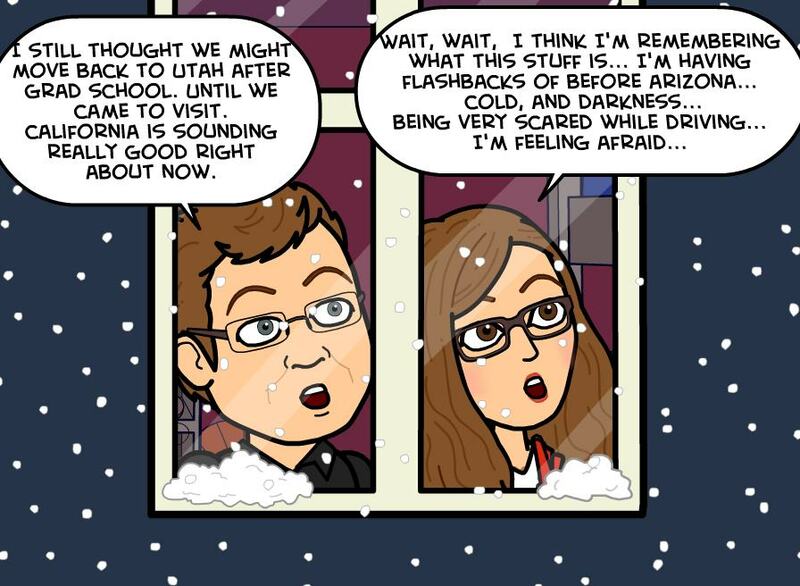 Actually, I’ve tried my hand at making my own Bitstrips, but they’ve all sucked. I’ll leave you to it. I wonder what would be the biggest shock to time-travelling Brigham Young’s sensibilities. So many things have changed since 1877….for the better. Agreed! As much as I love him, Brigham Young’s Utah could sometimes be a turbulent place. Excellent in all ways. Now I want to make some. 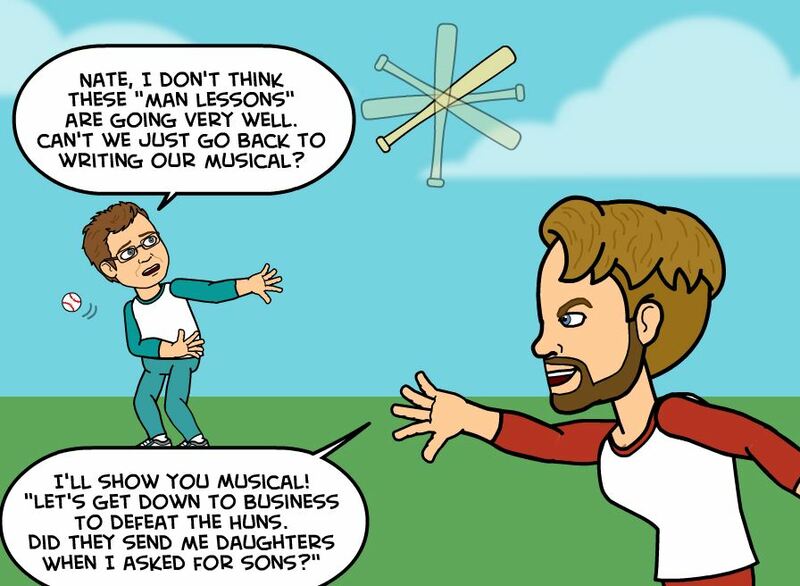 Donny Osmond is at his best as singing Shang. 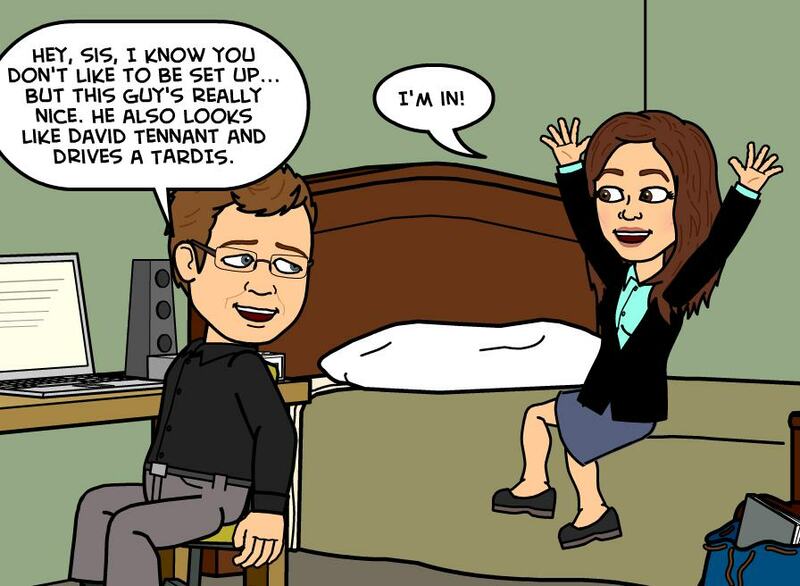 I just made my own Bitstrips avatar. Hijinks will ensue. Huzzah! Make sure to share them with me.